Introducing the refined, iconic Revo® S Low Profile. The tradition of cutting edge design and dependability continues with the fourth generation of Revo S. The easy to adjust MagTrax™ brake system allows anglers to quickly fine tune to any bait. The improved DuraClutch™ design is immediately noticeable with smooth casting and engagement. Revo S is bolstered by the efficient yet durable Duragear™ brass gear and X2-Cräftic™ alloy frame. 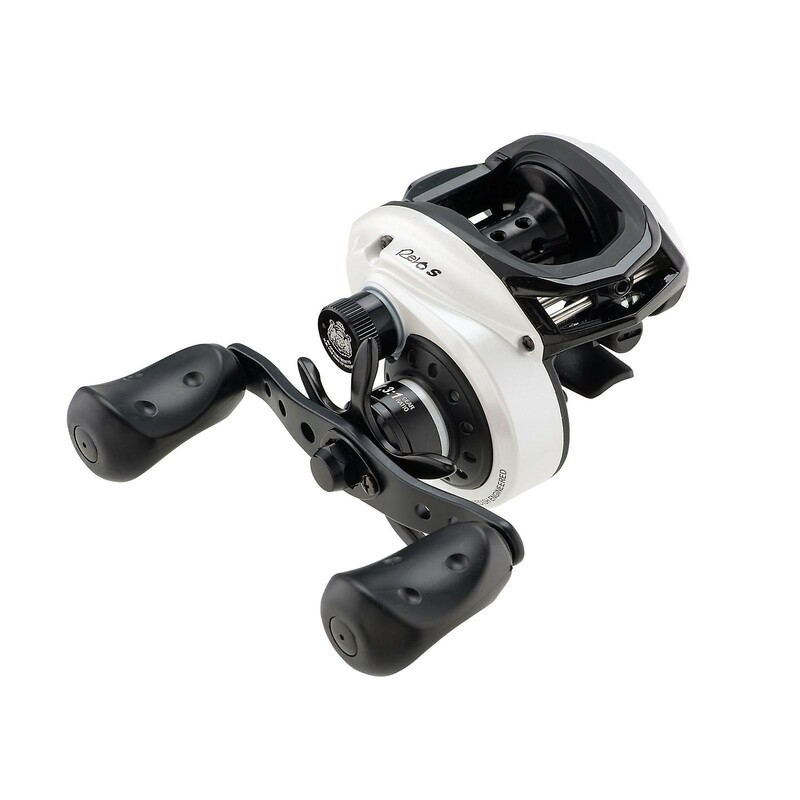 At Ottos Tackle World we have a large range of Abu Garcia to suit any fishing need.